Independent Living Skills Training is designed to improve or maintain the ability of the individual(s) to live as independently as possible in the community. Training assists in recovering skills that have decreased as a result of onset of a disability or the teaching of independent living skills so a person with a disability who has never had the opportunity to learn proficiently. ILCKC empowers consumers with the knowledge to perform the daily tasks essential for maintaining or obtaining independence. Life skills may include the following: household budgeting and financial management; utilizing public transportation (GET) or other local paratransit systems i.e. GET-A-Lift, CTSA, Kern Regional Transit; navigating through the social services system; problem-solving techniques; personal safety; attendant care management such as interviewing, hiring/firing, and training personal assistants to personal needs; and becoming a proactive consumer of health-care such as understanding medications, questions to ask of a physician, and choosing a primary-care physician and specialist. 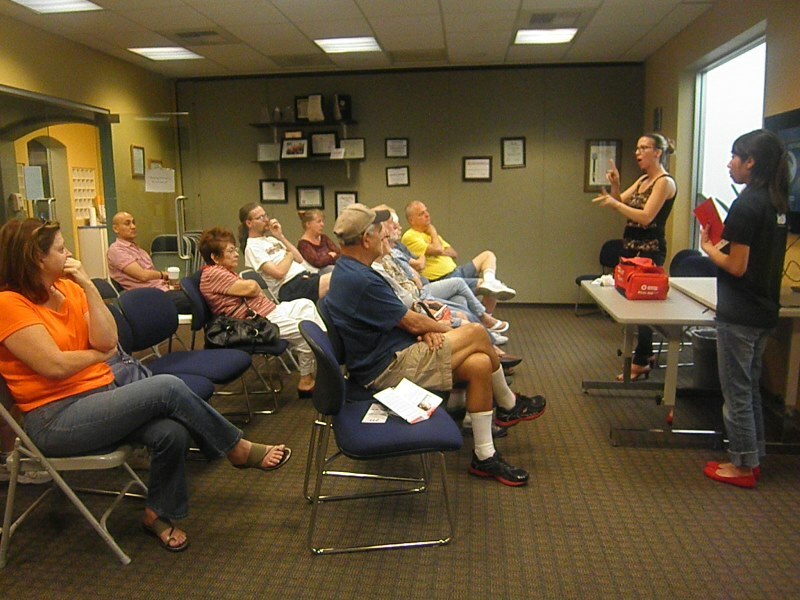 IL Skills training is offered on the second and fourth Tuesday of each month from 2:00 p.m. to 3:00 p.m.